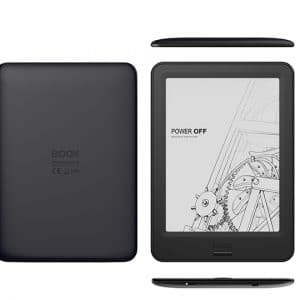 Buy the 13.3 inch Good e-Reader 13.3 with 2 stylus!You also get a slipcover case to protect your device in your home or when you are taking it outside. We also are going to give you a wall charger, so you power the e-reader without a computer. This item is on backorder, we expect a to deliver your e-reader by September 2018. Every day thousands of people are in need of a large screen e-reader to consume e-books, manga, technical documents, PDF files and sheet music. The standard six inch e-reader simply does not provide enough screen real estate do this and there are few alternatives that are available. Good e-Reader is proud to launch our 13.3 inch e-reader with an accessory pack. 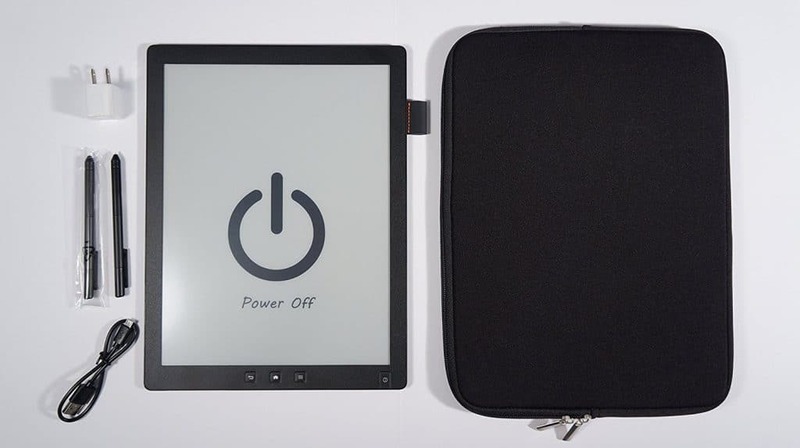 This device will be utterly perfect to read any type of e-book you own. It reads a myriad of formats such as Kindle, Kobo, Nook and PDF. 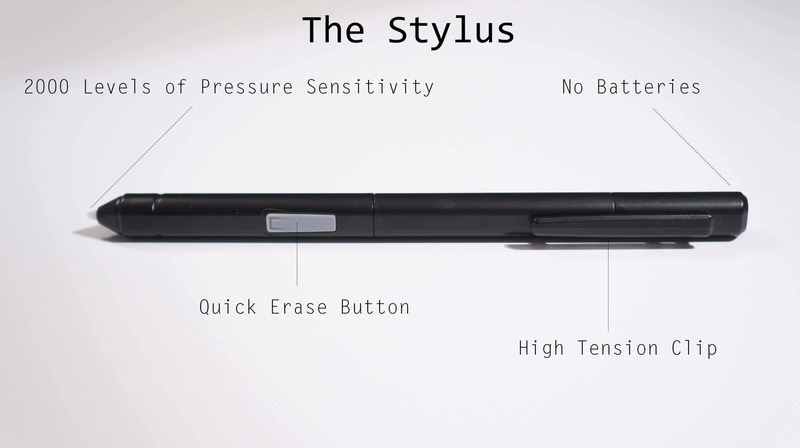 You can make notes, highlights and annotations the an accompanied Stylus. 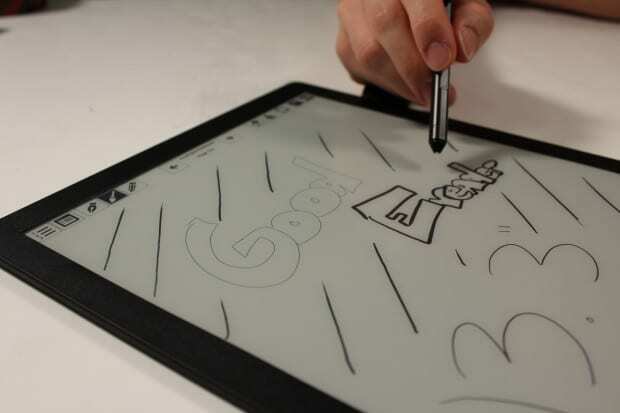 The WACOM supported screen will ensure pin-point precision. The most compelling aspect of our 13.3 inch e-reader is you can install your own apps via Google Android Market and the Good e-Reader App Store for E-Ink. 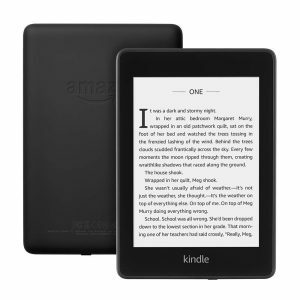 The vast majority of e-readers on the market provide six inches to read your favorite e-books. The Amazon Kindle Paperwhite 3, Kobo Touch 2.0 and Barnes and Noble Nook Glowlight + do not give you a great experience. As you can see from the picture above, our 13.3 inch e-reader completely dwarfs the Kindle Voyage. If you are a consumer this 13.3 inch e-reader will give you a tremendous e-reading experience. The extra large screen will let you read comics, e-books, manga, magazines, newspapers and technical documents. If you have an existing collection you can easily copy them right to the e-reader or put them on an SD card. Our e-reader is running Google Android, which will let you install apps like Moon + Reader, Aldiko, Marvel Comics, Comixology, Manga Box and thousands of others. 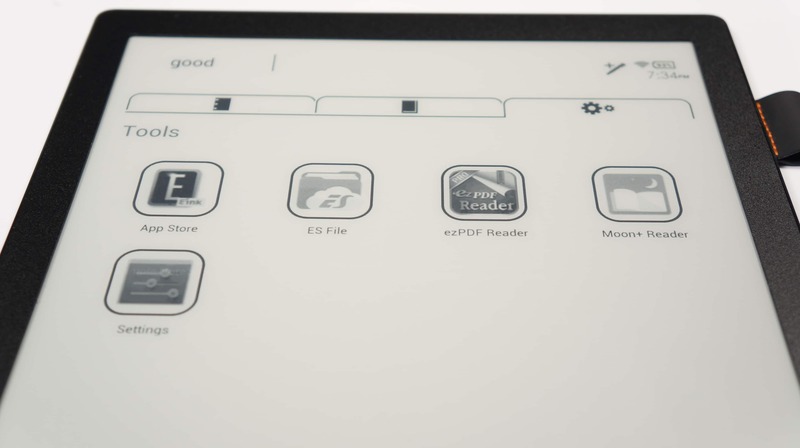 You can download apps from Google Play or the Good e-Reader App Store for E-Ink. 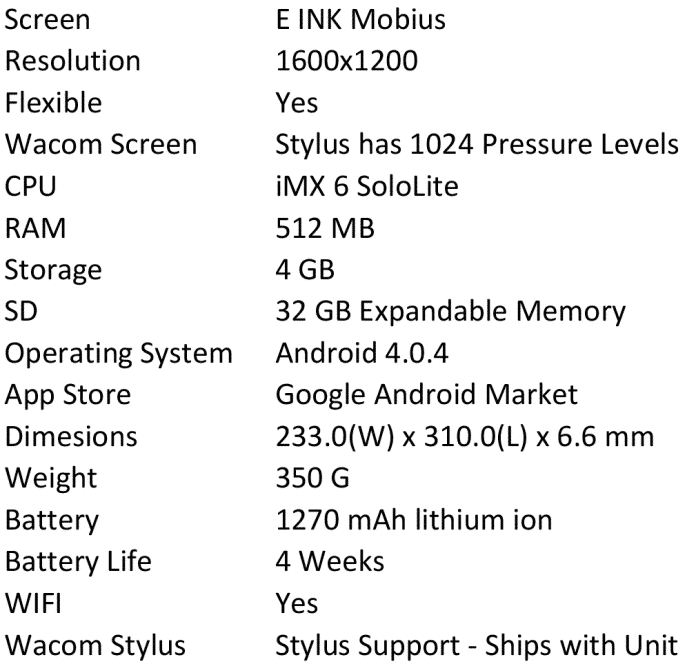 Our device comes bundled with ES File Explorer, Moon+ Reader, EZPDF Reader and a number of others. 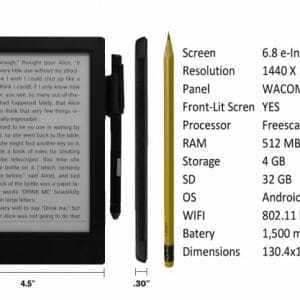 A truly large screen e-reader will be perfect for people who are overwhelmed by paper in their office. 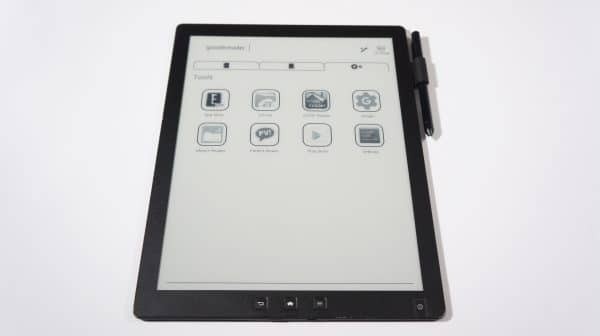 Beneficiaries of Good e-Reader 13.3 inch E-Reader include lawyers, governmental agencies, policymakers and legislators, professors and researchers in higher education, and executives. Easy to use right out of the box and optimized to accommodate 8.5″ by 11″ documents, our device achieves a breakthrough in handwriting. Once all of your notes are saved you can email them to a business college or just upload them to the cloud. One of the big advantages of our e-reader is that the battery lasts for over a month and the e-paper display allows you to take it outside, without the sun obfuscating the screen. You get a 100% glare free experience, which makes our product ideal for anyone that needs to use it in any environment and not have to charge it everything like you would an iPad. You can use the Good e-Reader 13.3 for over three weeks on a single charge.